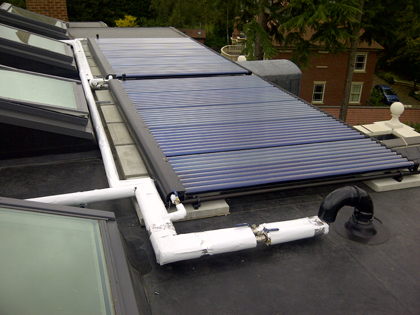 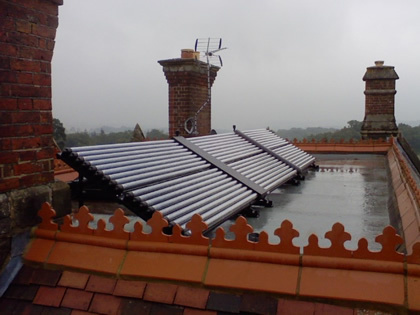 The requirement was for Solar Water Heating for a property from the turn of the Century but with a flat roof. 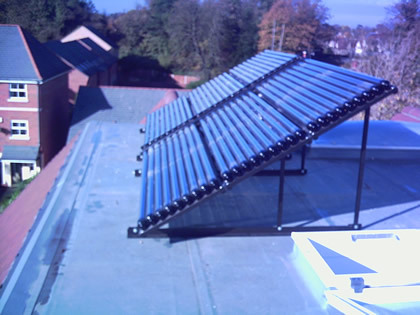 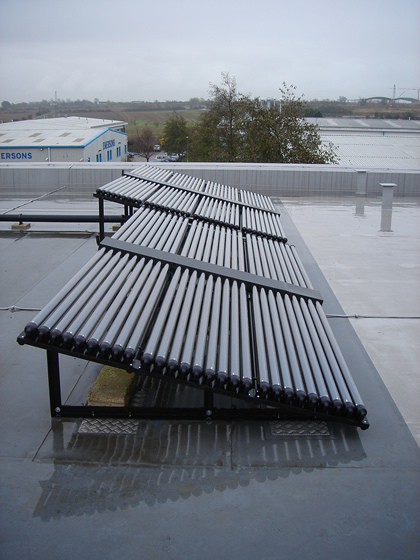 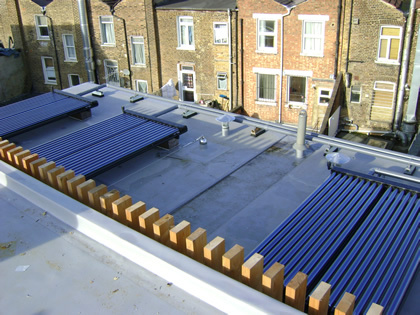 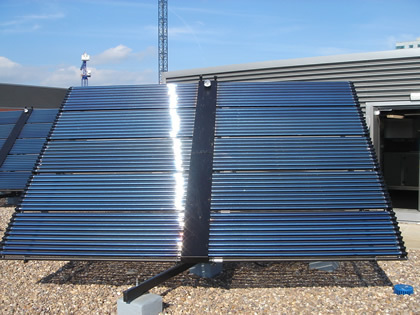 Large array of Lazer II solar heating tubes on flat roofed commercial property in east sussex. 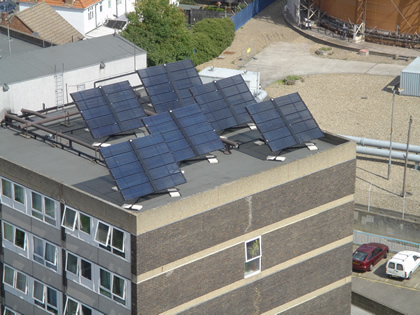 This Commercial solar panel system commissioned by SolarUK installers in Eastbourne. 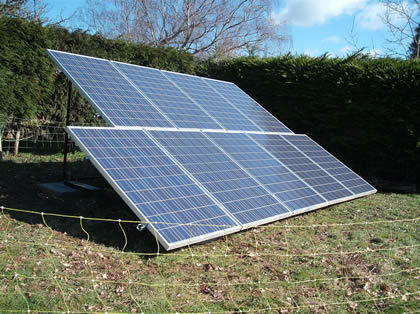 No roof available, put the panels on the ground. 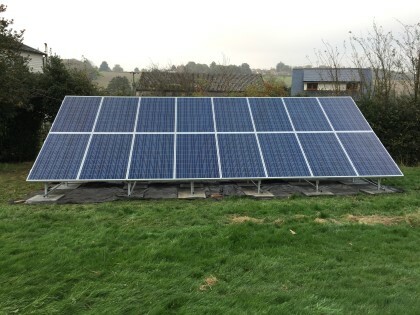 This Solar Panel PV system fitted by our in house solar installers based in east sussex completed the works in two days. 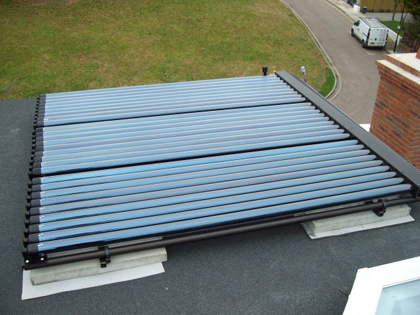 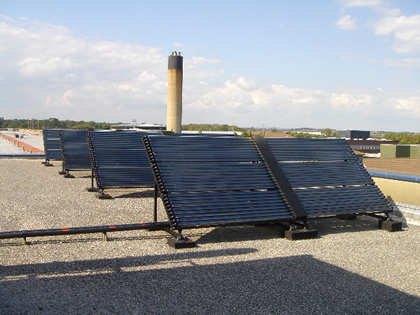 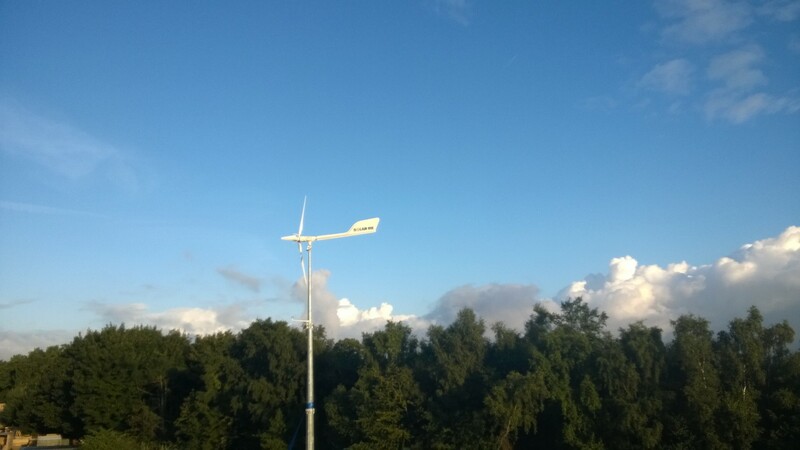 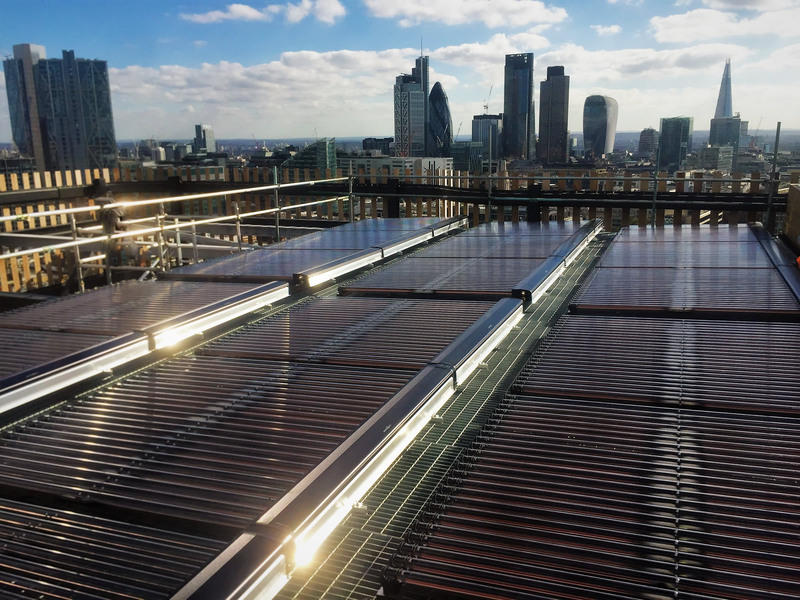 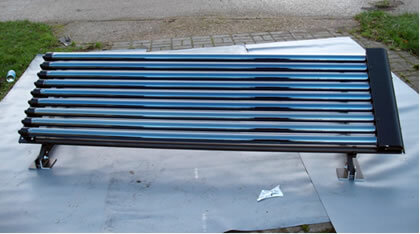 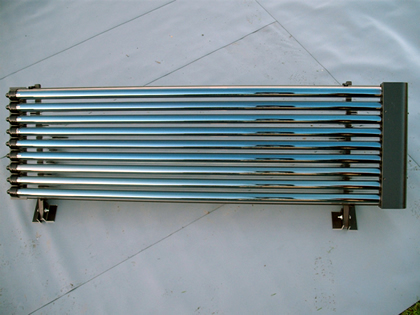 Solar Thermal vacuum tube systems can in many instances be placed directly on a flat roof without an A Frame. 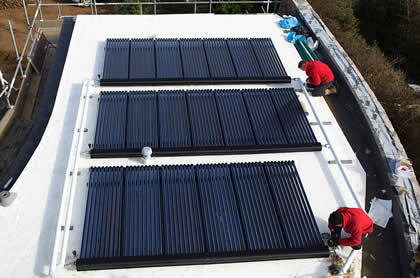 Along with our partner Samian Roofing in Guernsey we have installed a 20kW solar thermal system. 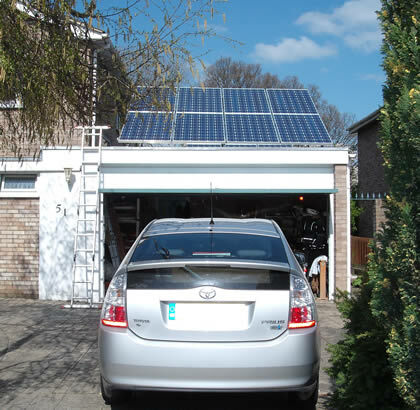 Solar photovoltaic on flat roofed garage. 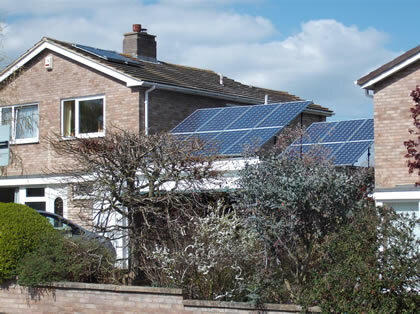 Domestic house with solar photovoltaic on flat roofed garage. 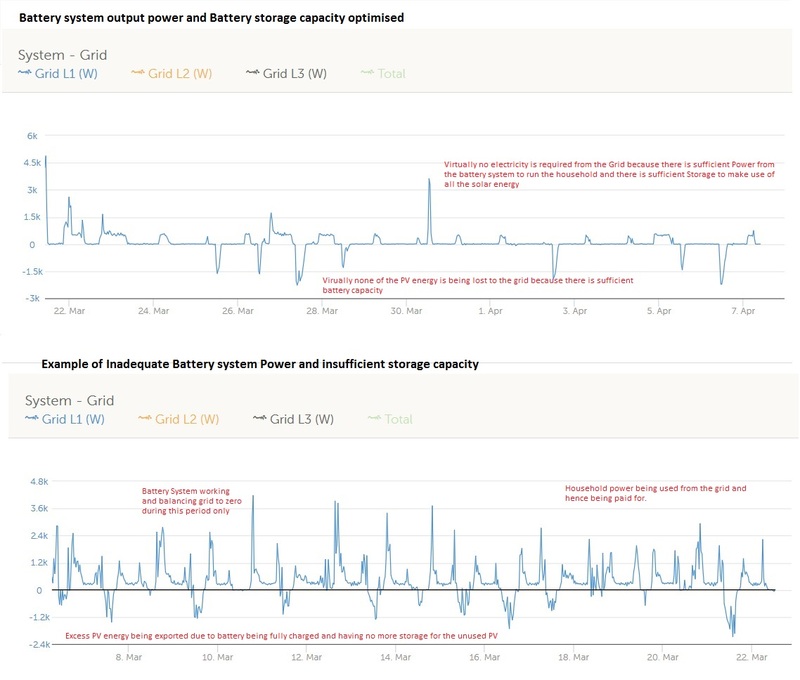 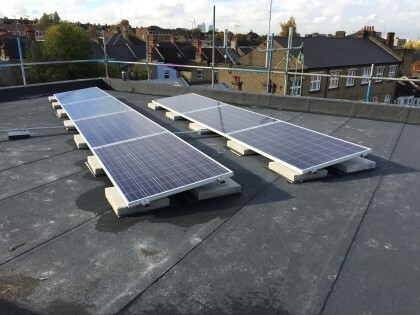 Solar UK teamed up with Renolit UK Ltd, manufacturers of the Alkorplan roofing membrane, for a trial showing that its solar panels work 9% more efficiently!